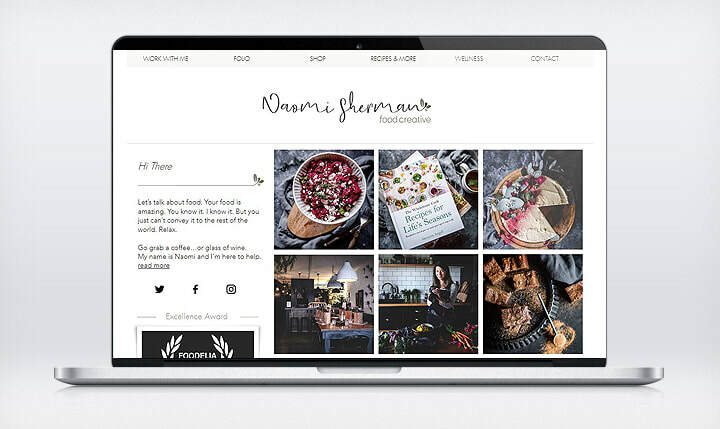 Naomi Sherman is an award winning Tasmanian food photoghrapher, stylist and recipe developer. 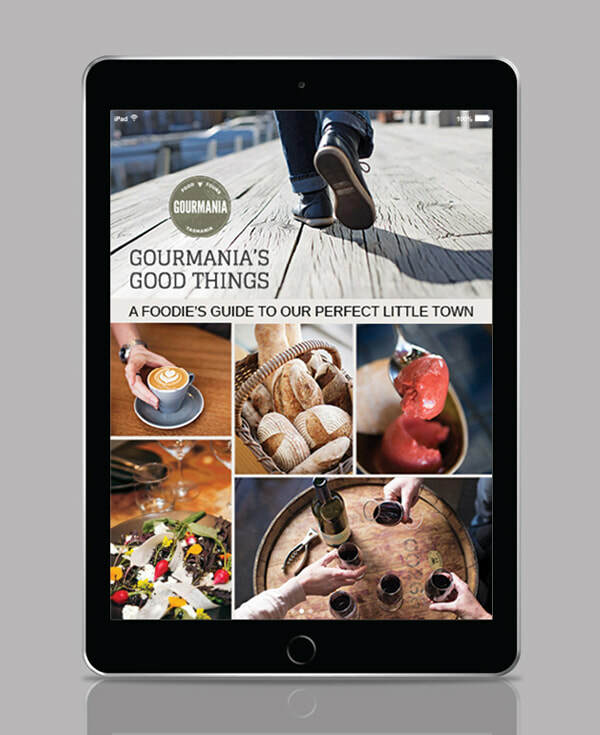 Based in Hobart, Tasmania Gourmania Food Tours is a walking tour exploring all of the best produce, wine, whisky and coffee that Hobart has to offer. 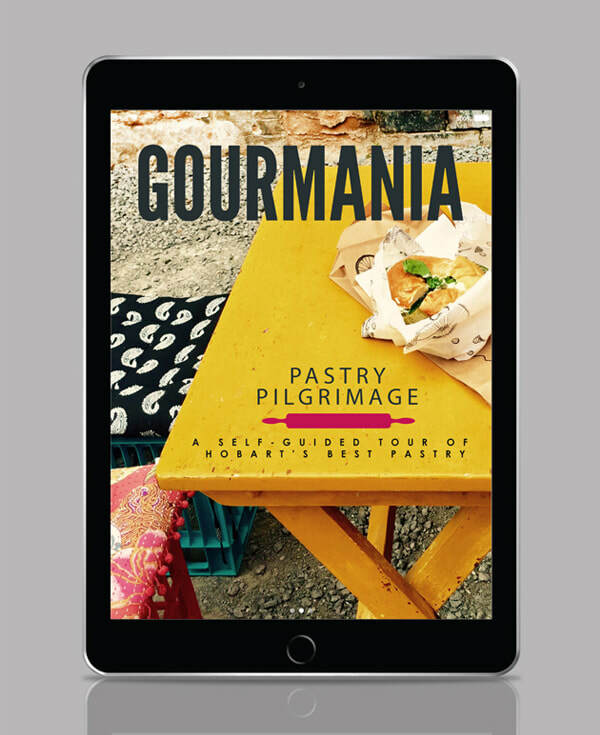 With six years of guided tour experience Mary McNeil developed two e-books for tourists wanting to go on self guided walks through the Hobart food scene. 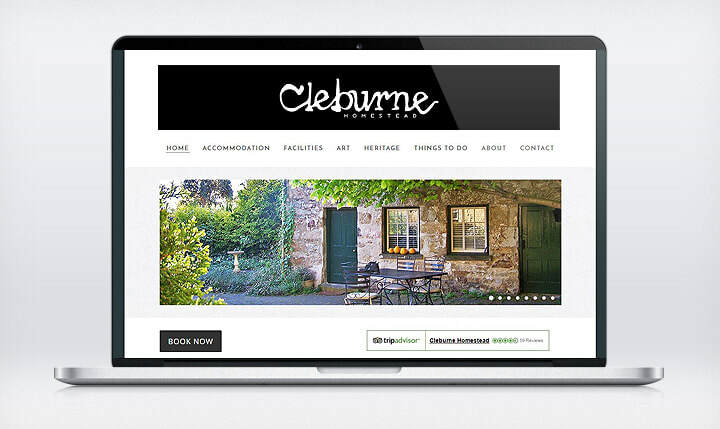 Cleburne Homestead offers visitors a unique art/heritage experience in Hobart. 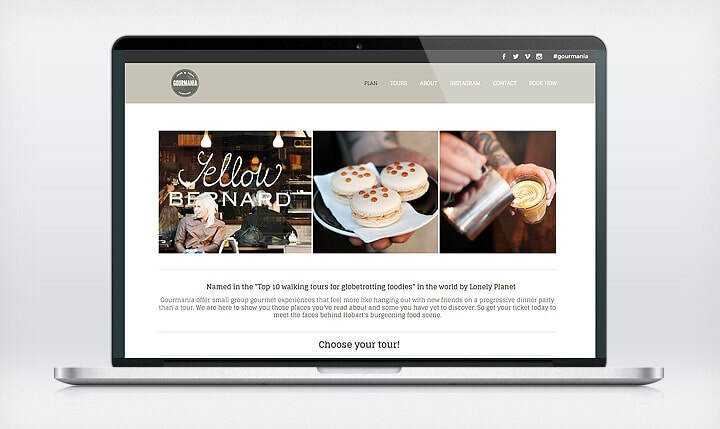 Their extensive modern art collection adorns the walls of every room. 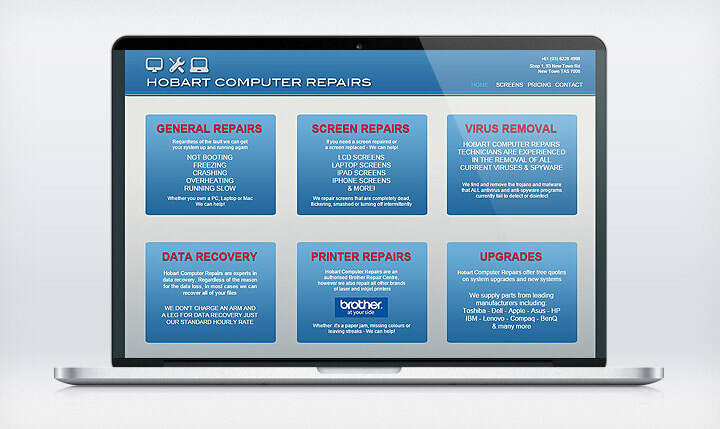 Computer repair and data recovery business.